Is there a better alternative to SpellTower? 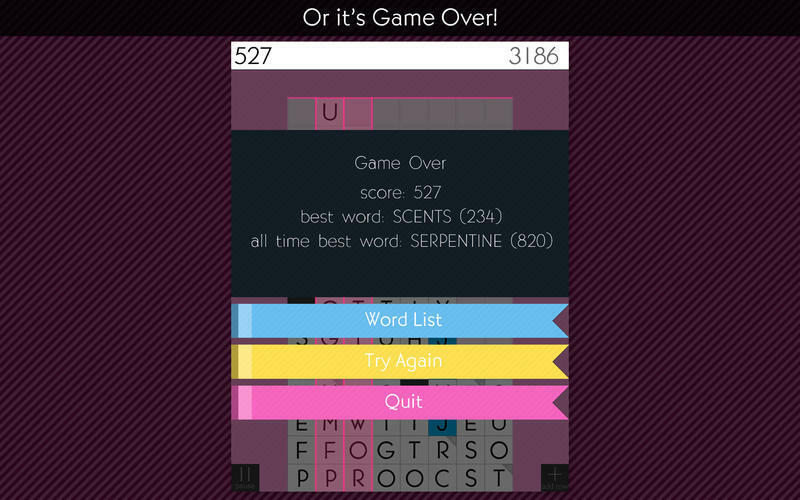 Is SpellTower really the best app in Puzzle category? Will SpellTower work good on macOS 10.13.4? SpellTower is more that just a simple clone of Scrabble/Boggle/jumble. Find and swipe words in 4 challenging modes. 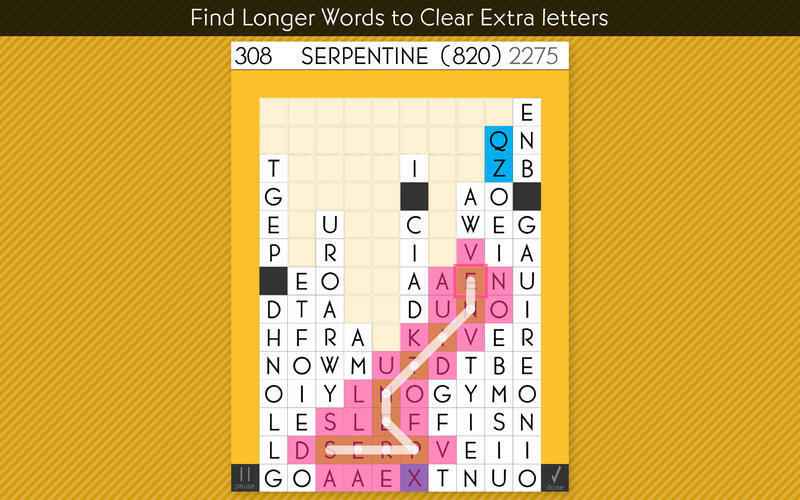 Make long words or use bonus tiles to clear extra letters from the screen! 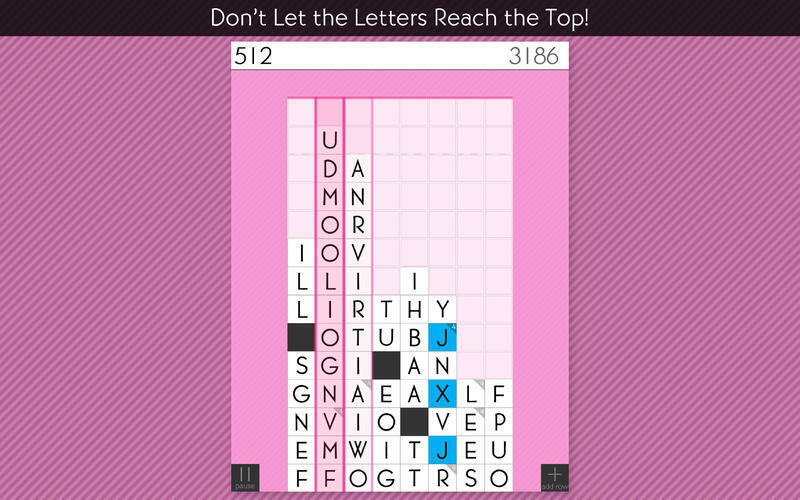 Three Ways To Control Make SpellTower Feel Great Even Without a Touch Screen! 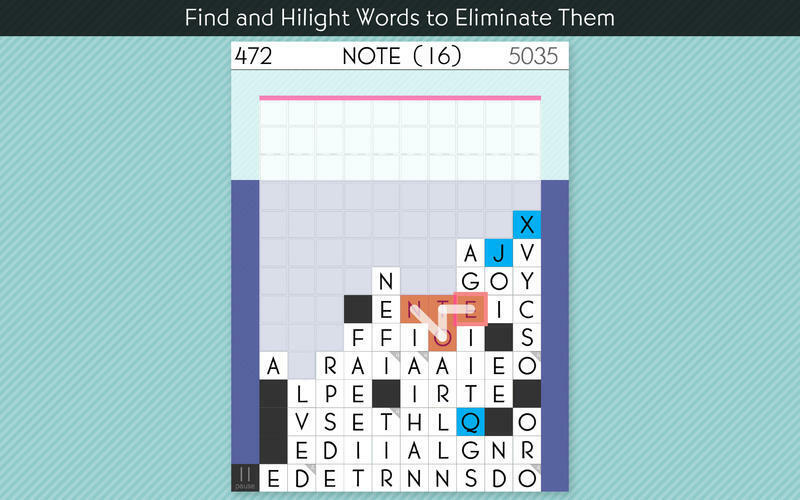 SpellTower needs a review. Be the first to review this app and get the discussion started! SpellTower needs a rating. Be the first to rate this app and get the discussion started!